LOOKING FOR CHEAP PAW PATROL LIVE! TICKETS AT WEMBLEY ARENA? With our huge range of cheap tickets for London events, a trip out has never been better value. 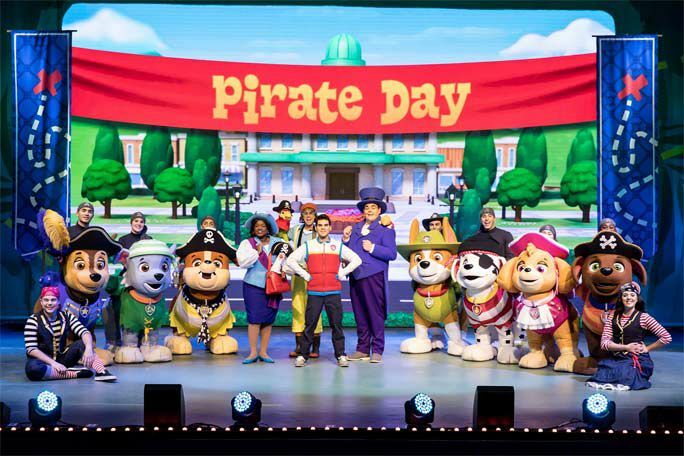 Book with us for PAW Patrol Live! and enjoy a great event at a price that won’t bring down the curtain on your budget. Paw Patrol Live! The Great Pirate Adventure: London is not available to book, please sign up to our newsletter for updates and offers on forthcoming and available shows. 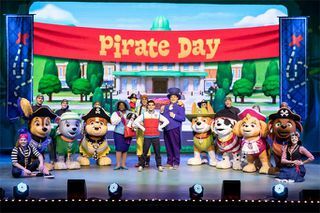 Where is Paw Patrol Live! The Great Pirate Adventure: London?